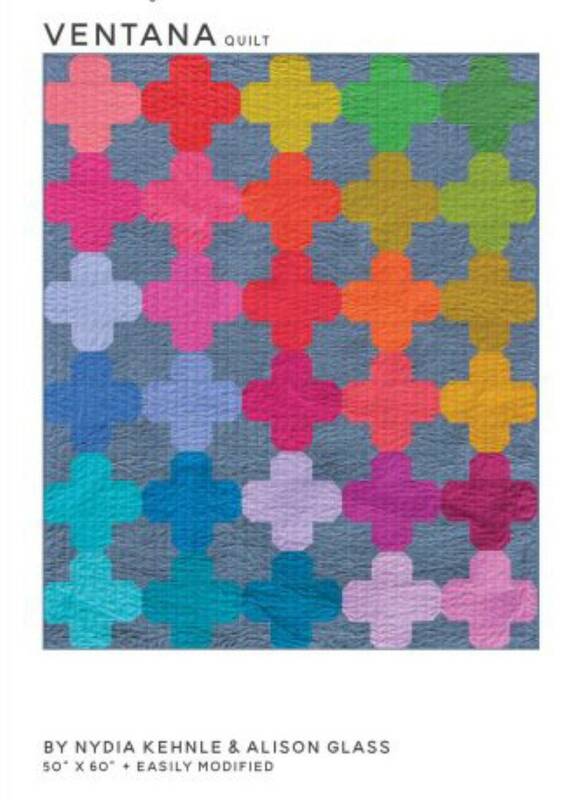 Foundation paper piecing is a great method for precise sewing without the need for exact cutting. Ventana, part of the Skill Builder Series, teaches this technique through one very simple block. Color illustrations, the template, a coloring sheet for layout planning and detailed instructions for foundation paper piecing are included. 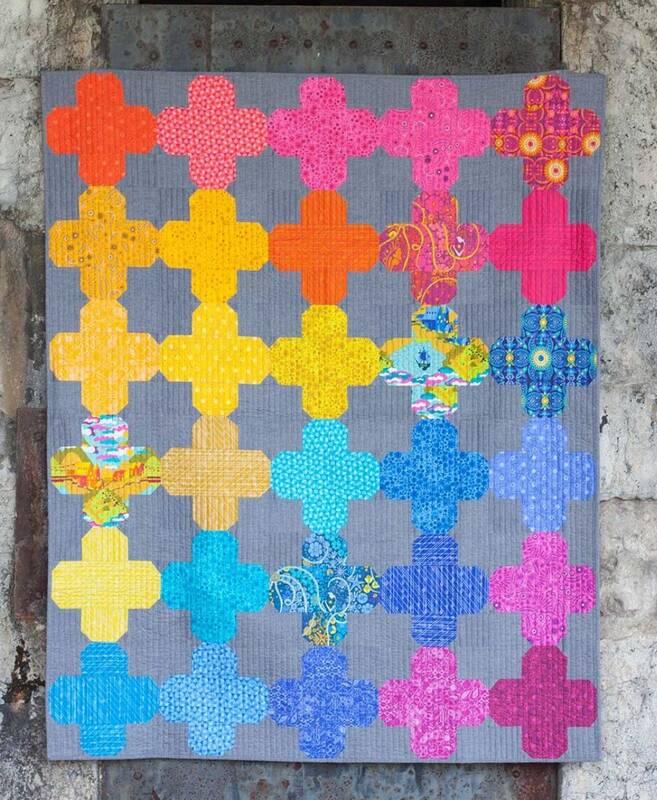 This fat eighth friendly pattern is by Nydia Kehnle and Alison Glass.